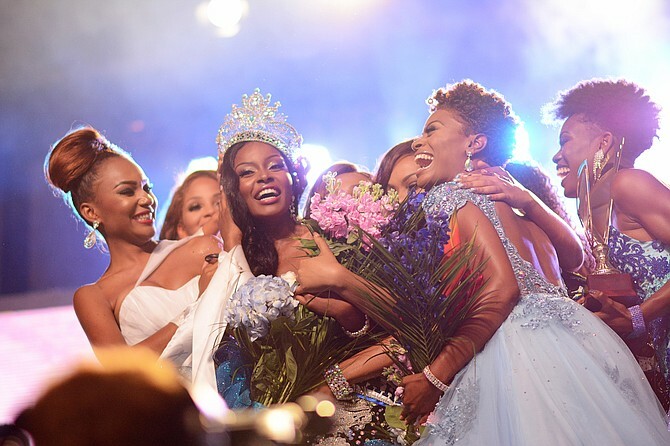 22 year old Brinique Gibson representing New Providence won the title Miss World Bahamas 2018 last May 27 where she beat out 10 other gorgeous contestants. 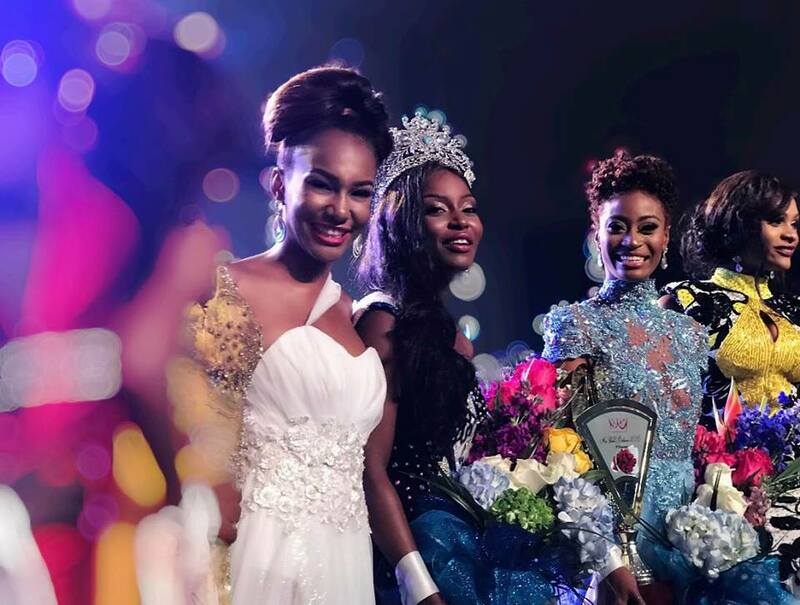 She was crowned by Miss World Bahamas 2017, Geena Thompson. The 1st run-up was Miss Grand Bahama, Serena Green, while Miss University of the Bahamas, Shelly Elisee finished as the 2nd run-up. Brinique will be the official representative of the islands of the Bahamas at the 2018 Miss World beauty pageant to be held on December 8 in Sanya, China.